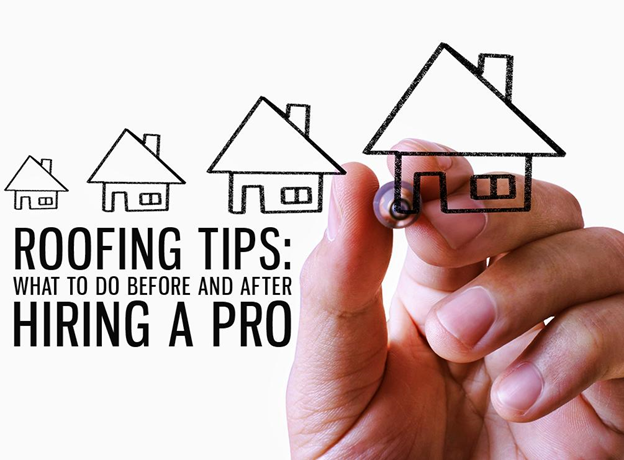 When you need to install a new roof, it’s always best to work with a roofing expert rather than do the job yourself. That said, you should also be mindful about choosing the company to hire. If you hire the wrong contractor, you might experience delays, over budgeting, and potentially legal issues. What then should you do? Ask for their license and insurance policies – Proper licensing and insurance policies indicate that the contractor can handle any roofing job well. Get references – You can also ask for references. Many expert roofers in Stamford, CT, such as our team at Vinylume, provide at least three references to help you get a better understanding of our work quality. Check the materials they offer – Lastly, you need to review the quality of the materials they install. Vinylume Home Improvement, for instance, only offers top-quality shingles by GAF – the largest and leading roof manufacturer in the country. Look into several different types and study their features before you make a decision. Knowing and doing your part can make your project flow more smoothly. After deciding on who to hire, you now need to assure your protection throughout the project. Ask about the warranties your contractor offers for your roofing in Stamford, CT, and check if these cover both the material and workmanship. This is important because they will protect you from additional expenses whenever an unexpected issue occurs. Lastly, you need to agree on a target completion date. Your project can affect your daily activities, so it’s best to make the necessary adjustments as early as possible. Vinylume is your go-to company for all your home improvement needs. Give us a call at (866) 244-8029 today to learn more about our services. You can also complete our contact form to get your FREE consultation.